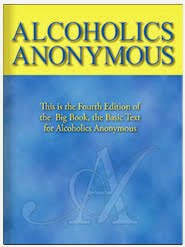 In AA, alcoholics find a way to solve their personality problems. They do this by recovering three things. First, they recover their personal integrity. They pull themselves together. They get honest with themselves and with other people. They face themselves and their problems honestly, instead of running away. They take a personal inventory of themselves to see where they really stand. Then they face the facts instead of making excuses for themselves. Have I recovered my integrity? When trouble comes, do not say: “Why should this happen to me?” Leave yourself out of the picture. Think of other people and their troubles and you will forget about your own. 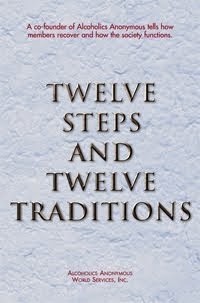 Gradually get away from yourself and you will know the consolation of unselfish service to others. After a while, it will not matter so much what happens to you. It is not so important any more except as your experience can be used to help others who are in the same kind of trouble. I pray that I may become more unselfish. I pray that I may not be thrown off the track by letting the old selfishness creep back into my life.